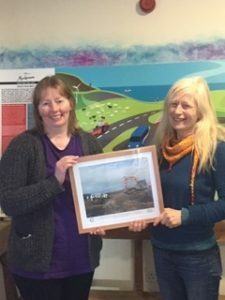 Nortower Lodges Self Catering Accommodation in Shetland. 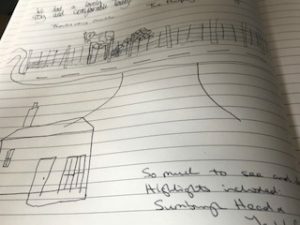 A beautiful drawing that we found in Boitan’s guest book this morning! 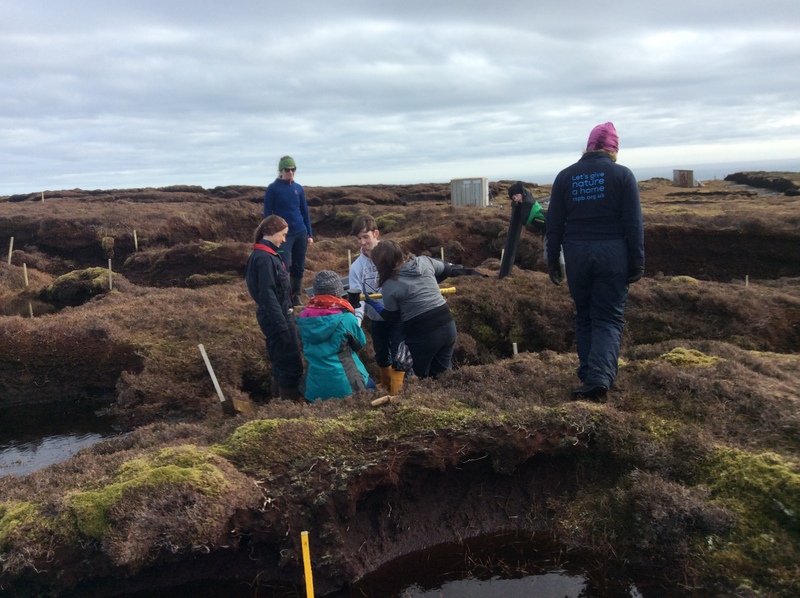 Check out this superb video that shows the Peatland Restoration Project on our hill over the last 3 years. 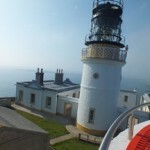 A lovely week of drama (especially in the Fog) showed over 500 people how the restoration takes place. TripAdvisor has given Nortower Lodges holiday rental its exclusive Certificate of Excellence accolade – presented to the best of TripAdvisor Rentals’ hundreds of thousands of homes. Mackenzie’s Farm Shop & Cafe now open! 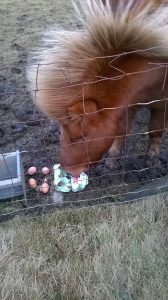 Today, we have opened our new Farm Shop & Cafe on our Croft, near to Nortower Lodges! 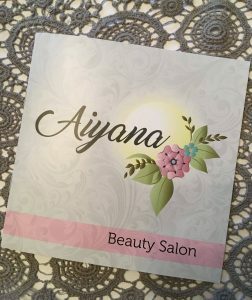 We are very excited about it all! Hopefully this means that all our eggs make it to the shop shelf in one piece, rather that being snaffled by our resident Shetland Pony, Buddy! All our guests receive a discount in our Cafe and for any groceries they buy while at the lodge. 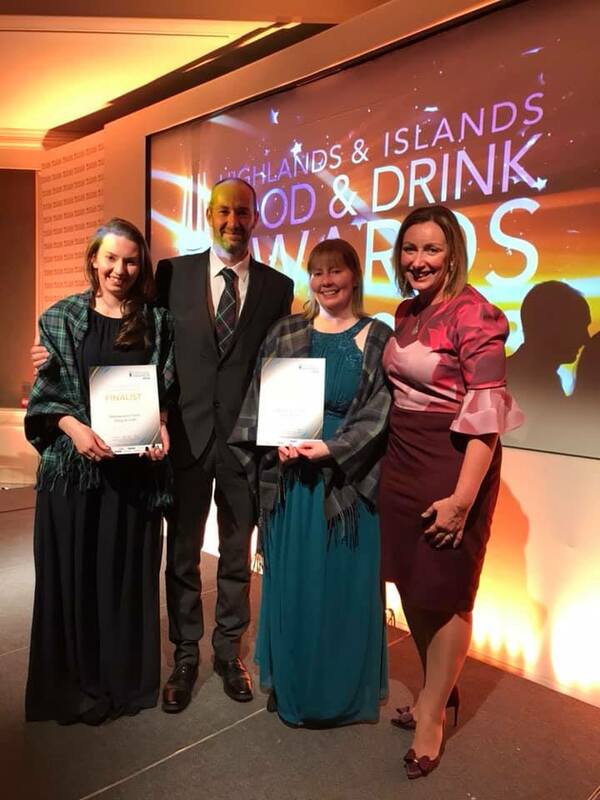 We are delighted to have been part of the Peatland restoration in Shetland which has been given in an innovative twist through use of re-cycled locally abundant waste materials from the aquaculture industry. 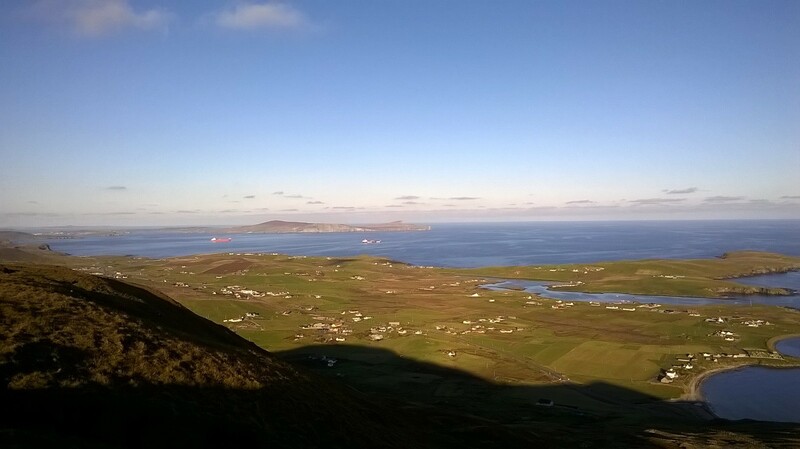 The project has made carbon savings several times over through restoring degraded blanket bog, avoiding the need to freight materials to Shetland and re-use of bulky waste material from salmon farms. We welcome visitors to our Peatland – please just ask for directions. A beautiful Sunday and a lovely walk to the top of Hoofield in Cunningsburgh. What a view! 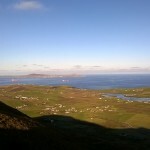 South to Sumburgh Head, north to Lerwick and west to Eshaness and we could even see Ronas Hill! The Catpund soapstone quarries are on this hill and well worth the short walk to them. 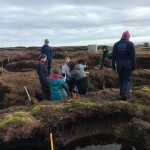 We had 4 teenagers from the RSPB young volunteers and 4 “helpers” on our peatland recently. They built some more dams and spread some sphagnum moss. Here they are enjoying themselves! 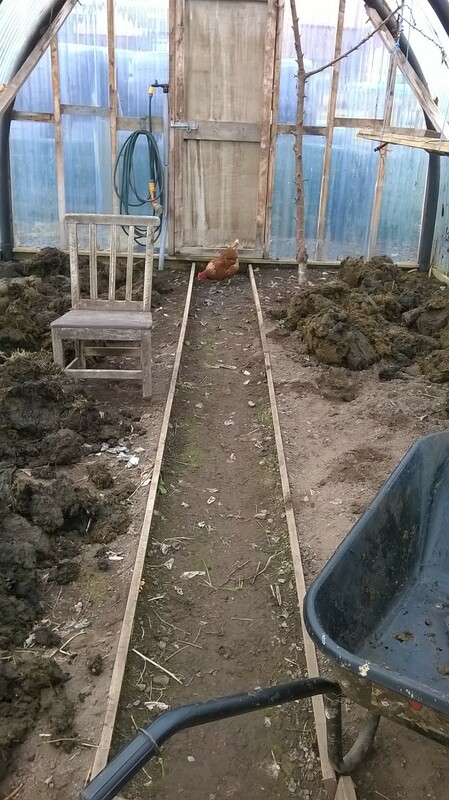 We add our cattle manure to the soil to naturally fertilise it. 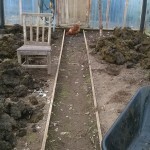 It will be dug in and left, ready for planting in the spring. 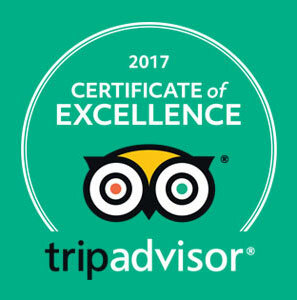 Delighted to have received our second 5 star review on Trip Advisor! Thank you to our lovely guests for taking the time to review our Lodges. Well… we didn’t win the award… but we did win a great day out! Being the optimists that we are (!) Kenneth and I both think our peatland is a winner anyway and we will continue to manage it in the manner we have begun. 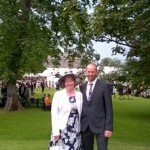 The weather was scorching in the grounds of Scone Palace in Perthshire and there was so much to see and do. We had lovely food (plus afternoon tea), met some lovely people and found some great ideas for future projects. 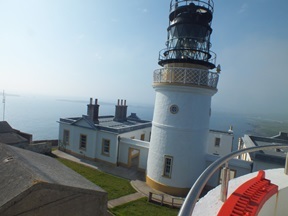 Last week we were invited to have a guided tour of the Lighthouse, Visitor Centre and Nature Reserve at Sumburgh Head – which has just been awarded Visit Scotland’s 5 stars! It is a wonderful day out and well worth a visit (or two!). There is a lovely shop full of all things birdy plus a whole lot more. 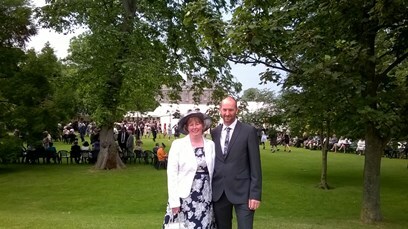 On behalf of the Cunningsburgh Districts Agricultural Society we were very honoured to attend the Queen’s Garden Party at Holyrood Palace in Edinburgh recently. Kenneth is the President of the Society and Hazel is a minute taker and committee member. The Peatland Project that our peat hill has been part of has been nominated for the Heather Trust’s Golden Plover Awards. We are surprised and delighted to be one of three finalists. 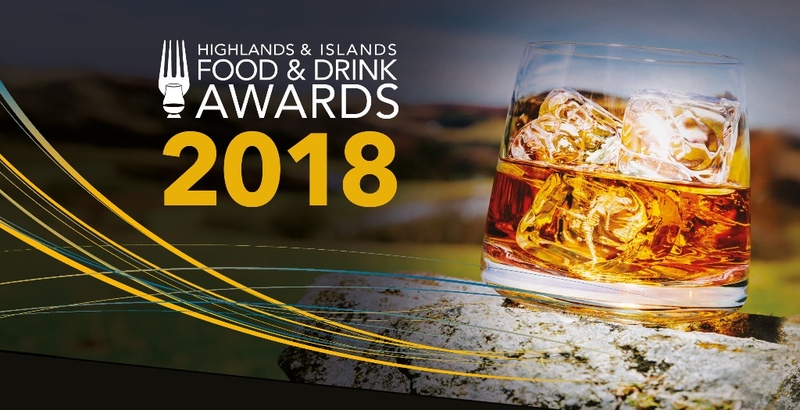 Watch this space to find out how we get on at the awards ceremony in July – held at the Scottish Game Fair in Scone Palace! 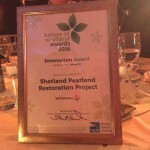 Thank you to Sue White and ‘the boys’ from Shetland Amenity Trust and Scottish Natural Heritage who made it all possible. 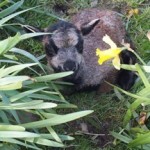 One of a set of Shetland twin lambs born yesterday. 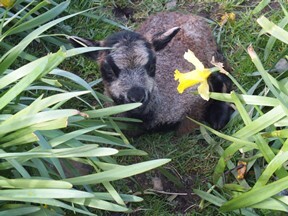 This peerie lass is only hours old and is sheltering under a daffodil – when you are this small you can! Visit our Facebook page for more cuties! (Nortower Lodges Self Catering Accommodation).